The simple dressmaking system developed by Mary Picken is just as relevant today as it was in 1924. 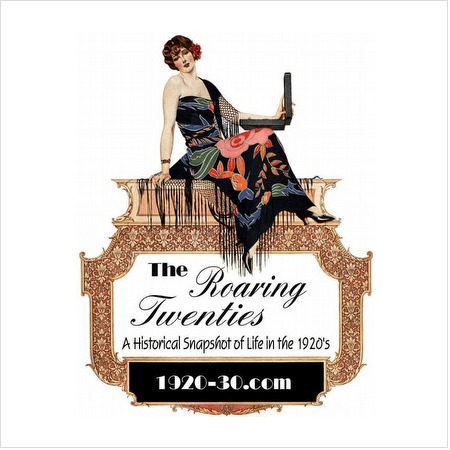 Whether you are trying to create a 1920’s dress, sew a flapper dress costume, learn dressmaking, looking for inspiration, or a fashion student – you will get something from this book. 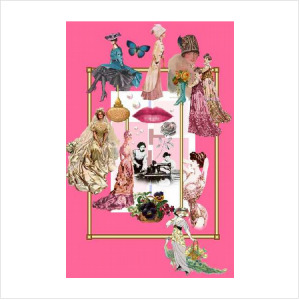 Eras in Fashion History Hints and Tips for online buying selling dresses via Internet. The attire of men should look stylish to attract a woman cause that will reveal his personality. 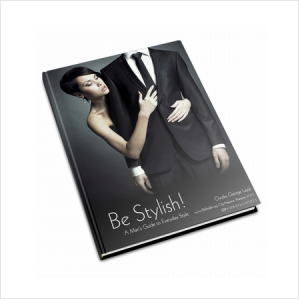 The secrets to becoming a professional fashion designer can be a reality by reading this book.